Together with thousands of Canadians across the country, we gather and walk outside on the coldest night of the year in order to raise awareness and fundraise for programs that support those who are hungry, homeless, or hurting in our community. This is our largest event every year and it helps raise necessary funds for our programs and services. In Burnaby, the walk takes place around the Metrotown area, and the walk starts at Marlborough Elementary School. The event features great live music performed by local bands, a warm meal served by the Burnaby Firefighters, a photobooth, and more! 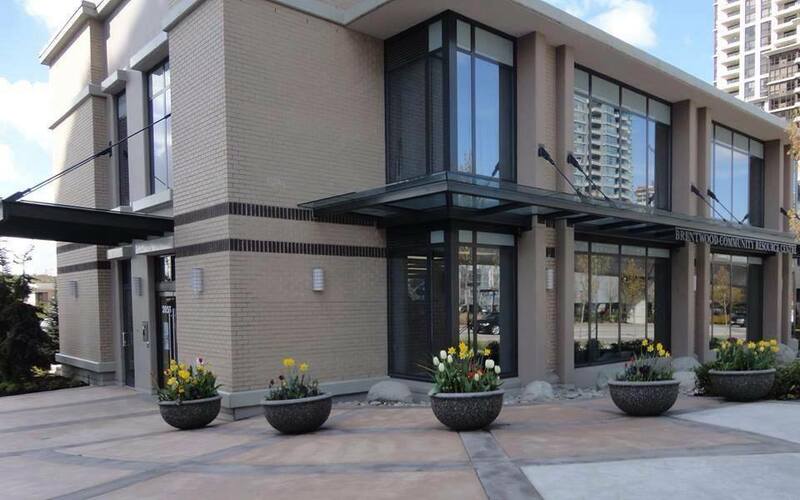 Support Burnaby’s only Outreach Centre, which serves over 1,000 unique individuals each year. Print 12,000 weather-resistant Outreach Cards, which are updated, printed, and handed out to individuals in need by outreach workers and at the outreach centre each year. Supply holiday hampers for unique individuals around Christmas time. Support unique individuals with tax completion or form completion for federal government programs. Read about the event on Burnaby NOW. You can see the event photos, teams, fundraising total here. 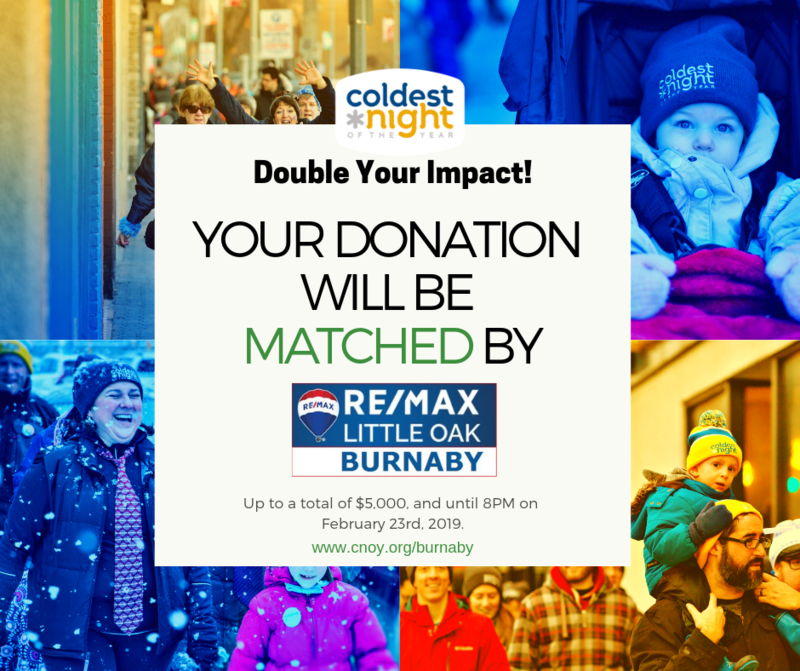 Thank you to our Lead Sponsor, REMAX Little Oak Realty for matching all donations, up to $5,000. For more information, call us at 604-299-5778 or email events@bbyservices.ca.